Leading MEPs and rights' activists on Thursday (1 February) rejected British prime minister Theresa May's stance that freedom of movement will not continue into the transition period after Brexit. "Everything needs to remain the same during the transition, including freedom of movement," MEP Roberto Gultieri, a member of the European Parliament's Brexit steering group said at a hearing with groups representing EU and UK citizens stuck in Brexit limbo. 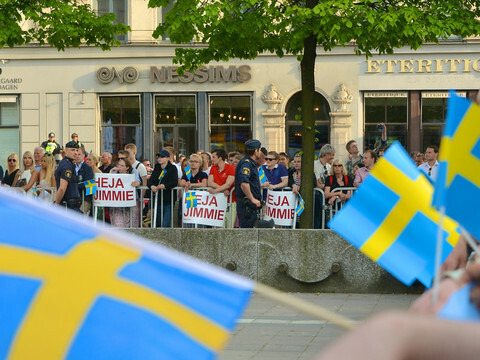 "Citizens rights during the transition are not negotiable. We will not accept that there are two sets of rights for EU citizens. For the transition to work, it must mean continuation of the existing acquis with no exception," Belgian MEP Guy Verhofstadt, leader of the Brexit steering group tweeted, being absent from the hearing. 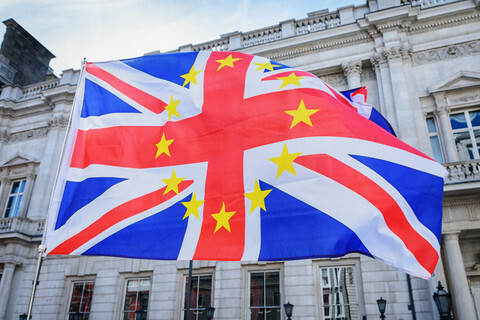 Their outcry comes after May on Wednesday said free movement should end on the date the UK withdraws from the the EU, 29 March 2019. "For those who come after March 2019, that will be different because they will be coming to a UK that they know will be outside the EU," May told reporters on a trip to China. The British premier is keen to show her critics in the Conservative party that she is not going soft on migration, one of the key concern of hardline Brexiteers. 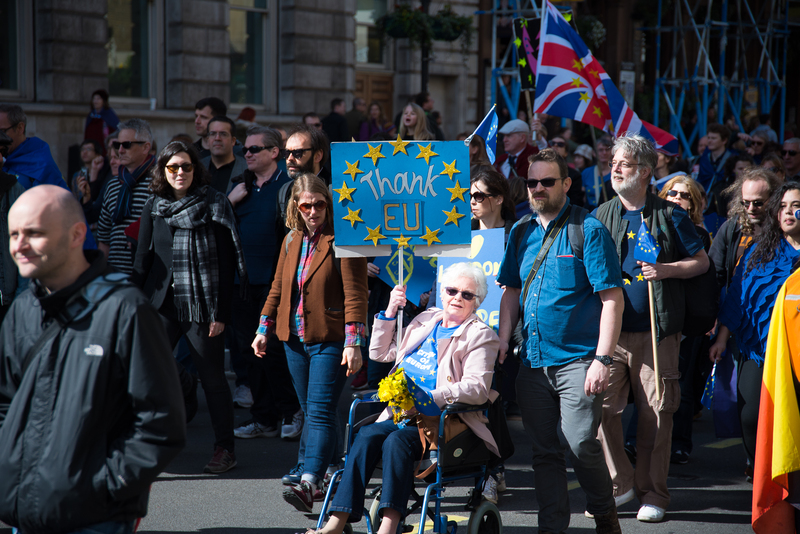 May is challenging the stance adopted by EU affairs ministers last Monday that during the transition period, which ends on 31 December 2020, EU citizens should be able to continue to move and work freely in Britain. May insists this will be up for negotiation. The EU argues it was May who had asked for a transition period that retains the "status quo", meaning continued UK membership in the single market and the customs union. One of the four hour freedoms underpinning the single market is freedom of movement. The EU and UK said in the outline of the withdrawal agreement, agreed in December, that EU citizens will have to go through a "short, simpler, user friendly" application in the UK to register themselves for what the UK calls a "settled status". Citizens will be given two years to do so at a low cost. The EU Commission and an independent national authority in the UK will monitor the implementation of citizens' rights, and the EU's top court will also have a limited role for eight years. Future children of EU citizens will be able to enjoy EU rights, but not future spouses. Crucially for UK citizens in the EU, the agreement does not guarantee the right for them to move from one EU country to another maintaining all the rights after Brexit. MEP Gualtieri said that the parliament will check down to every comma, if the final legal text of the withdrawal agreement will be faithful to what has already been agreed in December. He added the parliament will fight for British citizens' right or free movement within the EU after Brexit, and for future family members to have equal rights. But activists warned the agreement carries the risk of people being deported from the UK. 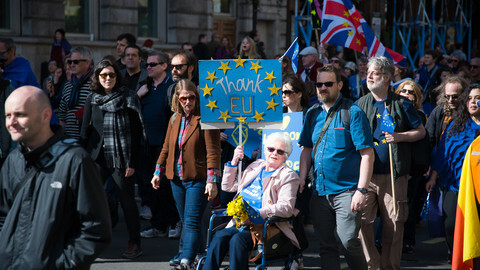 Anne-Laure Donskoy , co-chair of the 'the3million' group representing EU citizens in the UK, said continuation of the rights should be declaratory in nature, and citizens should not be forced to apply for those rights. "We reject the settled status," she told MEPs, arguing it does not confirm EU citizens' rights. She said a mistake in the application could put a person at risk of deportation from the UK, as there is no statutory appeal mechanism for a failed applicant. Donskoy added that EU citizens are also concerned with the UK possibly interpretating the EU law incorrectly. 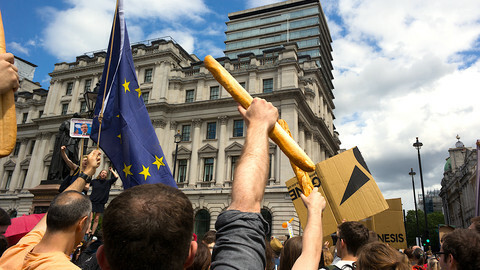 Jane Golding, Berlin-based chair of the group British in Europe, warned that limiting the freedom of movement for Brits on the continent could result in people losing their jobs. Representing 1.2 million Brits across the EU-27, she made an emotional appeal to the MEPs, pointing out that Brits moved to Europe precisely because it is a territory without borders. "We are children of the European project," she said. Golding argued for ring-fencing the agreement on citizens' rights, so they won't be put in jeopardy if the UK failed to secure a deal before leaving the bloc. "Our fear is this issue will simply get lost," she said. Ahead of Brexit negotiations later this week, the UK government insists that its planned new system for EU citizens applying for a "settled status"after Brexit will be "streamlined, low-cost and user-friendly." 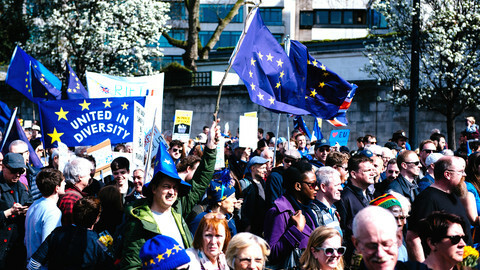 The rights of 3.5 million EU citizens living in the UK and 1.2 million UK nationals living in EU countries is one of the key issues of the Brexit talks. 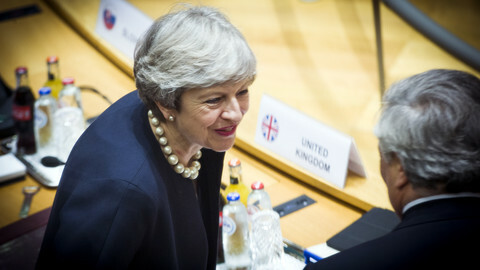 May promised to create certainty as she outlined to EU leaders her offer on post-Brexit citizens' rights, but the organisation representing the EU citizens currently residing in the UK say her proposal is not serious. 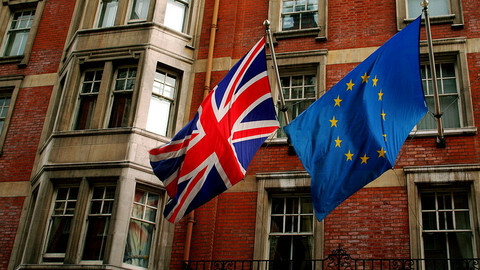 'Are you an EU citizen for life or can your citizenship be taken away from you?' said a lawyer for five Britons living in the Netherlands.